What is better than a simple (albeit wonderful) Budapest River Cruise? A cruise with a 4-course dinner and live music. The number of renowned ruin bars, thermal springs or the Castle District which towers above river Danube gracefully are just some of the awe-worthy landmarks of the city that attract millions of tourists annually. Sightseeing on River Danube When a city has as much to flaunt as Budapest does, it is hardly ever possible to discover everything while only staying for a couple of days. Heroes Square and the Jewish district are musts, but it is fairly easy to claim the Danube to be the hottest tourist spot of the capital. River Danube divides Buda and Pest making the island in-between a gorgeous park to escape to from the ever-buzzing downtown. If you opt for sightseeing on boat you will have the chance to sail past the Bazaar Garden, the Bronze Shoes, the Citadella or under the iconic Chain Bridge. The cruise is available in 11 languages, goes on for 80 minutes and is the finest example of why sightseeing on a boat makes for a wonderfully unique experience. 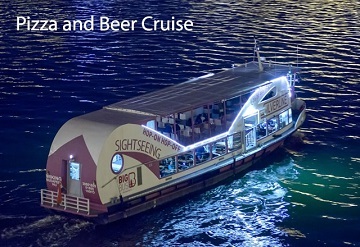 Bashing while boating If you are short on time or have your mind set on exploiting all that Budapest’s nightlife can offer, signing up for our Pizza & Beer Cruise is most definitely something for you. 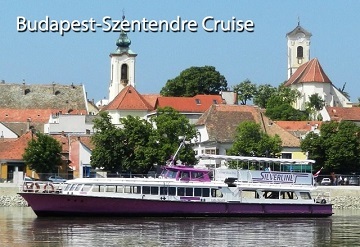 In 80 minutes you get to familiarise yourself with the lavish attractions set on the embankment of River Danube, which along with the access to unlimited beer and soft drinks is the ultimate bargain. 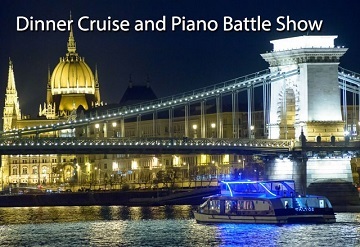 Budapest River Cruise as you have never seen it before. -	Unlimited beer and soft drinks, a vast selection of pizza, panini, etc. 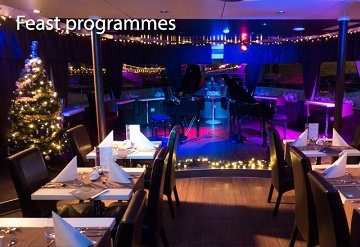 Dinner Cruise - Piano Battle Show: Recommended for avid music enthusiasts, couples and families alike. 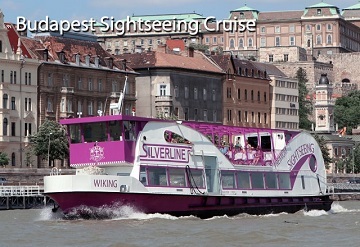 First class choice for a Budapest River Cruise. 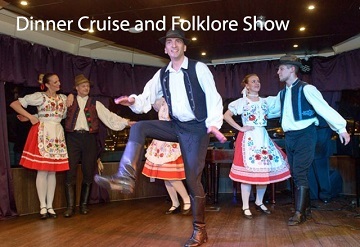 Dinner Cruise with Folklore & Operetta Show: Get a grasp on Hungarian entertainment, cuisine and spirit. Dance to upbeat folk songs, enjoy a bit of sightseeing and let Budapest and River Danube sweep you off of your feet.